Hi! 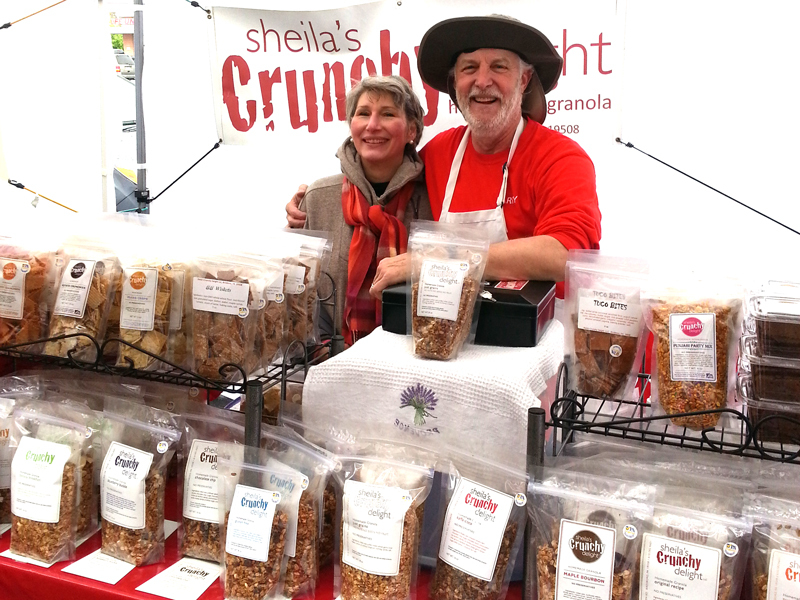 I’m Sheila, and I love baking, coming up with new recipes, and sharing them! 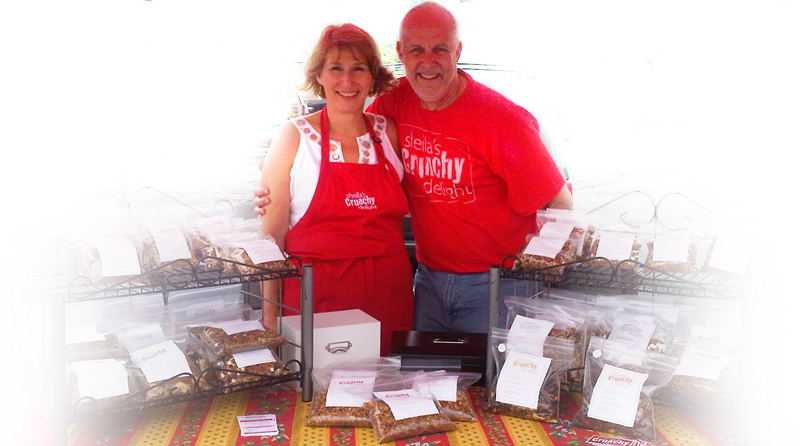 After receiving so many compliments on my granola, I started to sell at local farmers’ markets with my husband, Larry. 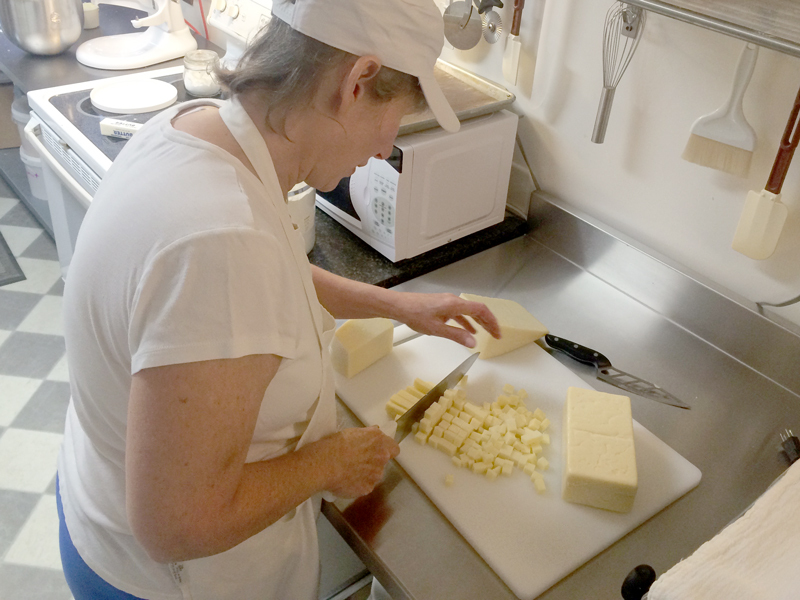 Over the years, we’ve grown in our range of products and popularity, yet we still make everything with our own four hands in our (health-inspected-and-safety-certified) home in Birdsboro, Pennsylania. 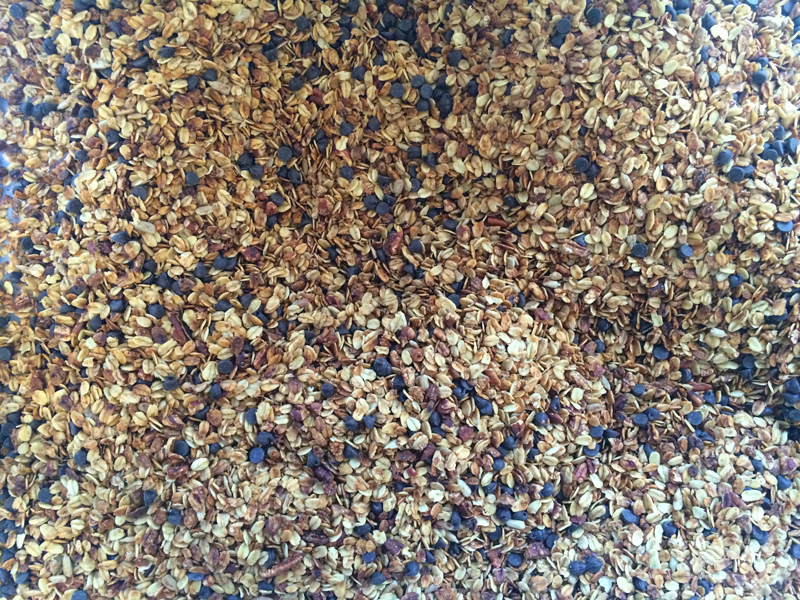 granola, crackers, nuts and more! 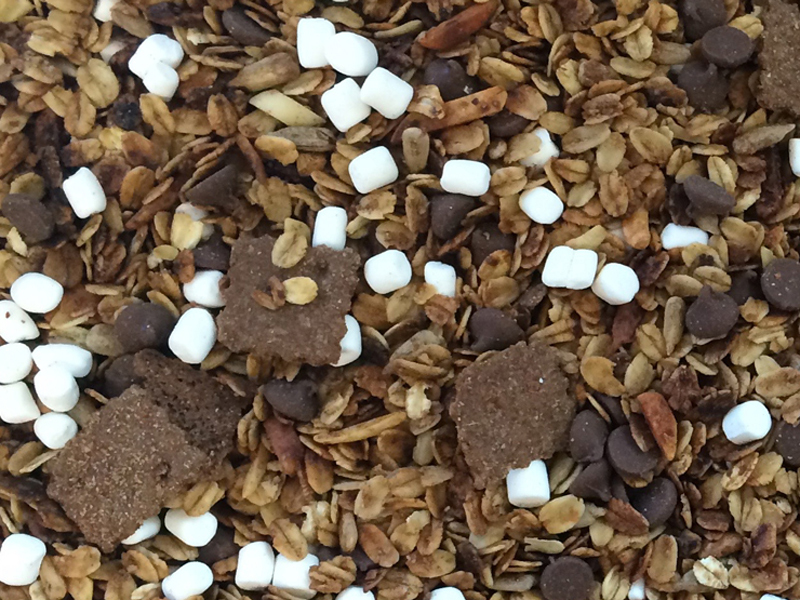 Our famous Graham Goodies with marshmallows and chocolate chips! 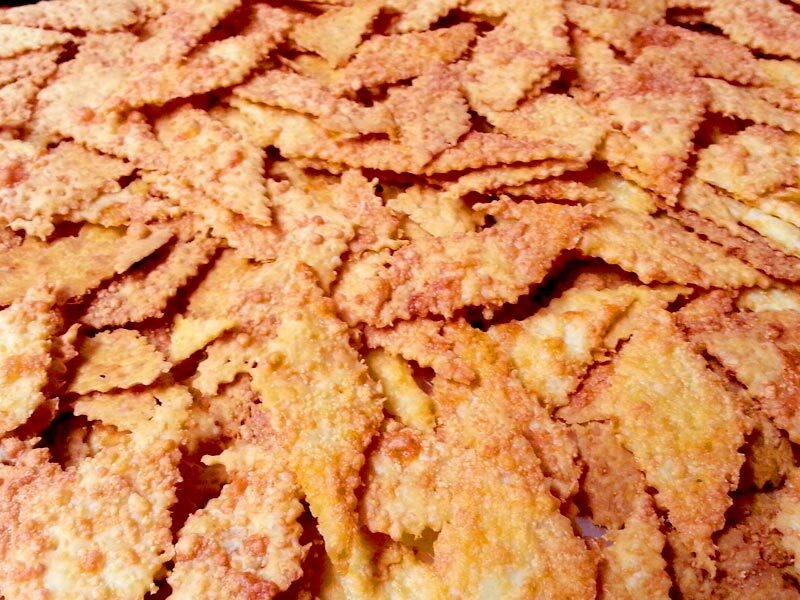 Warning: these crackers may be addictive! 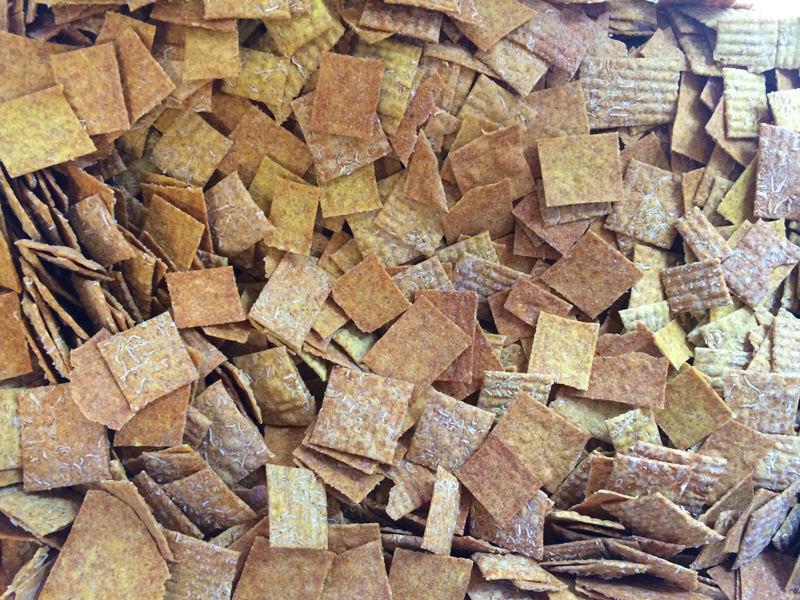 Finally…a cross between a Wheat Thin and a Trisket! Inspired by Larry’s daughter, this is one of our best-sellers!